As most parents who have a child with Autism Spectrum Disorder (ASD) know, kids with Autism are more prone to wander off, become overwhelmed and hide in obscure places or have sensory overload and meltdowns when their parent or carer is not around to guide them through calming techniques or remove them from negative stimulus. Some countries around the world are proposing fitting ASD children with tracking devices, similar to programs in place for people with Alzheimers. 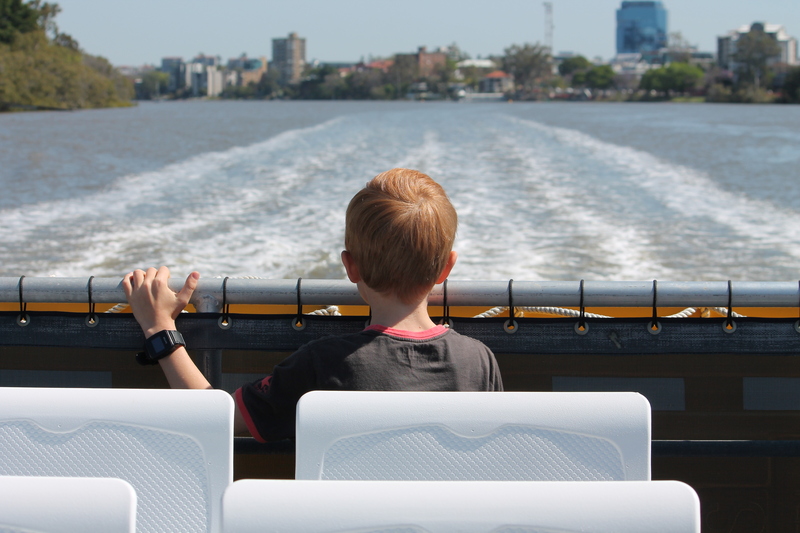 While a similar program isn’t currently on the agenda in Australia, the innovation of a world-first GPS tracking watch for kids has made it easier for parents to give their Autistic children the freedom to develop their independence and explore the world, while having the security of knowing where their child is at all times. The TicTocTrack also has a two-way voice function that allows the wearer to contact their parent or carer with the press of a button if they are lost, concerned, distressed or feeling unsafe. The parent and child can have a conversation, while the parent locates the child using their desktop or TicTocTrack mobile phone app. Developed by businesswoman/mother Karen Cantwell and former Principal and child education expert Simon Da Roza, the watch can be part of the child’s management plan; reassuring them if they have an anxiety attack or feel they anxiety rising. Mr Da Roza, who specialises in play, education and socialization strategies for children with ASD, said kids with food allergies/intolerance also use the watch to contact their parent or carer if they experience an allergy or intolerance. “Many children with ASD are motivated by logical consequences. The requirements of children with ASD and additional needs were fundamental in the development of the TicTocTrack,” he said. To adapt to the watch, Mr Da Roza suggests that parents encourage their children to wear the watch for an incrementally-increasing amount of time each day to help prepare them for any unexpected changes to routine and hopefully avoid a meltdown. “One particular client finds immense success using the two-way voice option to talk through circumstances or employ auditory/verbal calming techniques when their 12 year old son ventures out on his own and begins to build his independence in his local neighbourhood or while catching public transport home from work,” Mr Da Roza said. And best of all, if the watch is lost (and turned on), it can be located using the map.